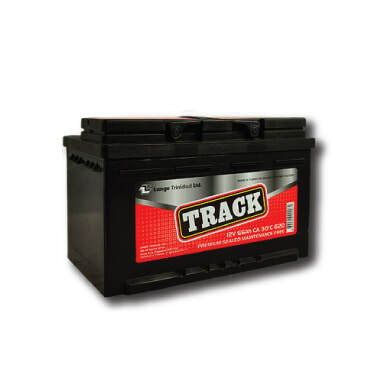 For over 30 years TRACK Batteries have provided power solutions to the automotive and marine Industry. 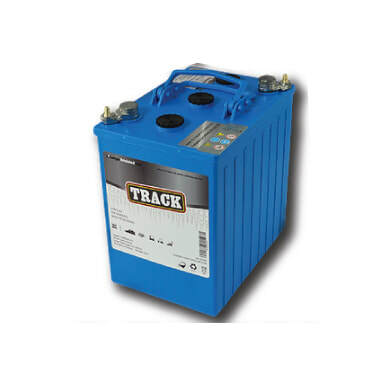 The consistent pursue of quality and innovation at TRACK has empowered the development of new advance power applications including Traction batteries for motive powered vehicles as well as Gel batteries for energy storage in Solar Panel Systems. 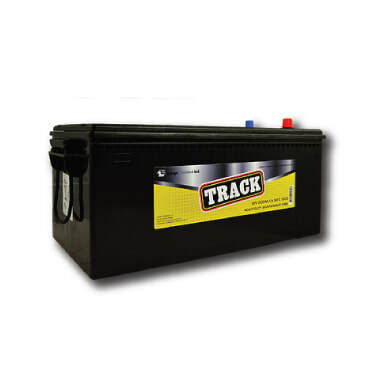 As technology evolves each day you can count on TRACK Batteries to provide you with solutions to power your life. Applications for Japanese (JIS), European (DIN) and American passenger cars, SUVs and light duty pick up trucks. 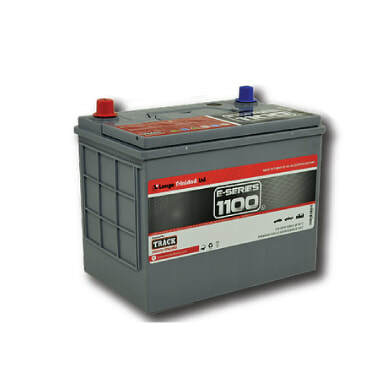 Available in maintenance free, sealed maintenance free and start-stop models. For American and European vehicles. Powerful Ca-Ca (Calcium-Calcium) alloyed plates. State of charge indicator in top cover. Available in maintainance free, sealed maintainance free and start-stop models. Applications for buses, trucks, construction, farming and marine equipment. Available in maintenance free and sealed maintenance free models. For buses, trucks, construction, farming and marine equipment. Maintenance Free and Sealed Maintenance Free models. Corrosion, impact and vibration resistance. Fibre-reinforced separators for superior perfonmance. Available in maintainance free and sealed maintainance free models. Application for Industrial Electric Vehicles (EV) and Hybrid Electric Vehicles (HEV). For Forklifts, Elevators, Pallet Trucks, Mining Motive Power, Special Vehicles for Raw Materials in Industrial Processing. Long lasting, high capacity batteries. Resistant and Water Tight Polypropylene Battery Box.